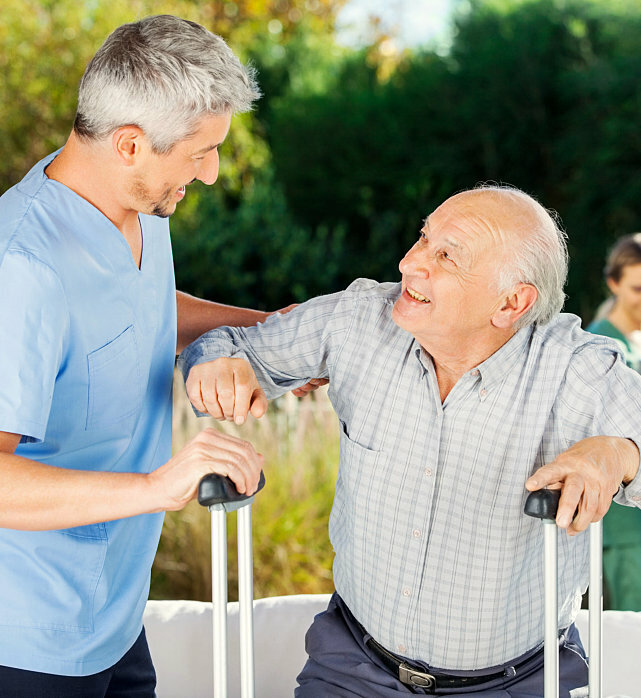 We provide a second home for aging adults and disabled individuals, who require assistance with day-to-day activities and are looking for a place to heal. 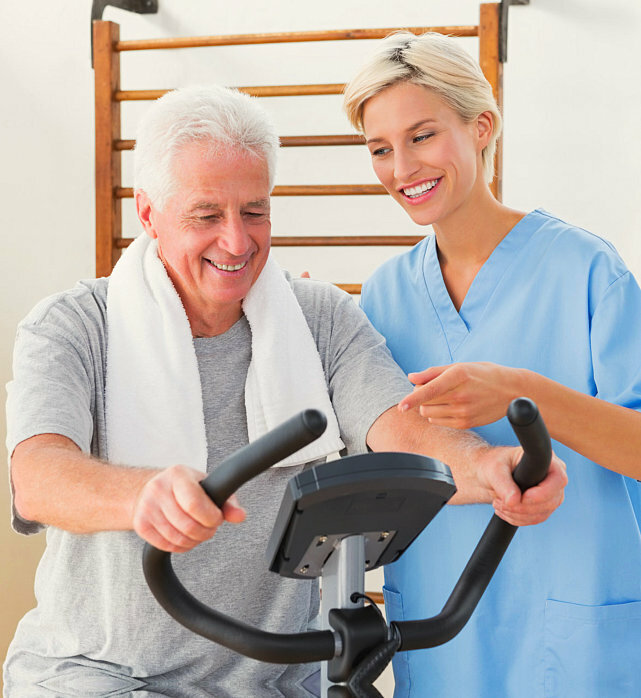 It is the belief of Hamden Nursing and Rehabilitation that a lot of individuals will surely benefit from affordable healthcare services. 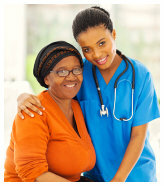 We accept most insurance plans to cover the applicable costs. 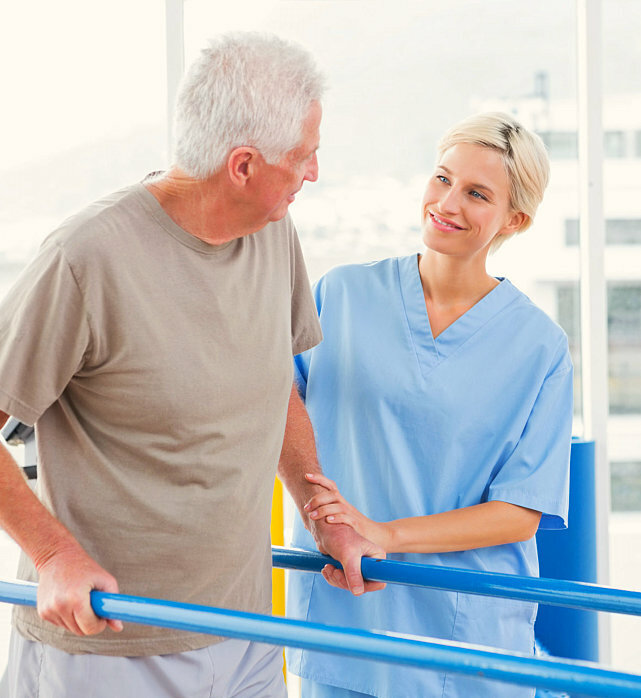 Our staff will be more than happy to discuss with you the insurance plans accepted at Hamden Nursing and Rehabilitation. Call 740-384-3485 today for billing concerns. 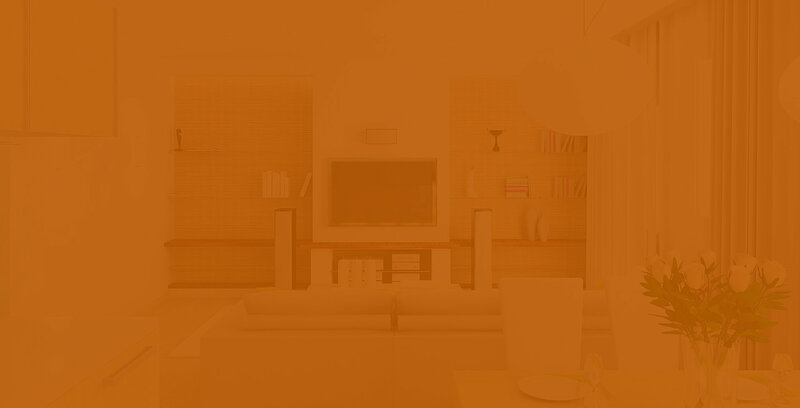 We are excited to meet you and render our full services. Please take time to delve further into the services that we offer. 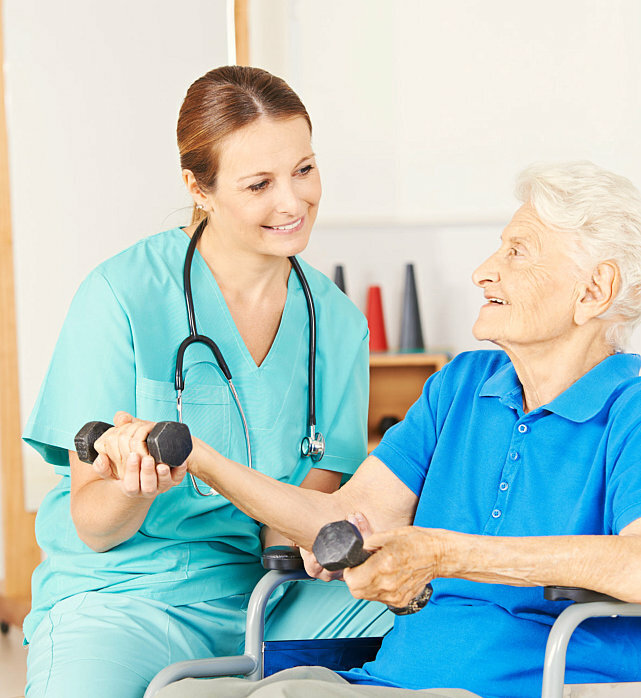 Learn how our Registered Nurses and Licensed Therapists can help you. 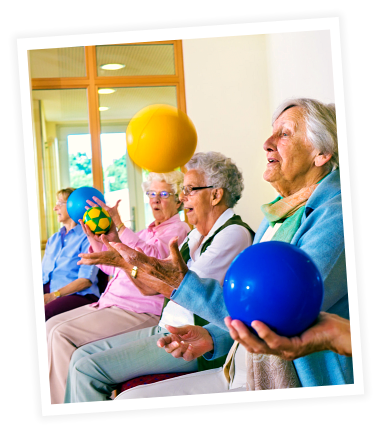 We provide a variety of Physical Therapies for our residents. 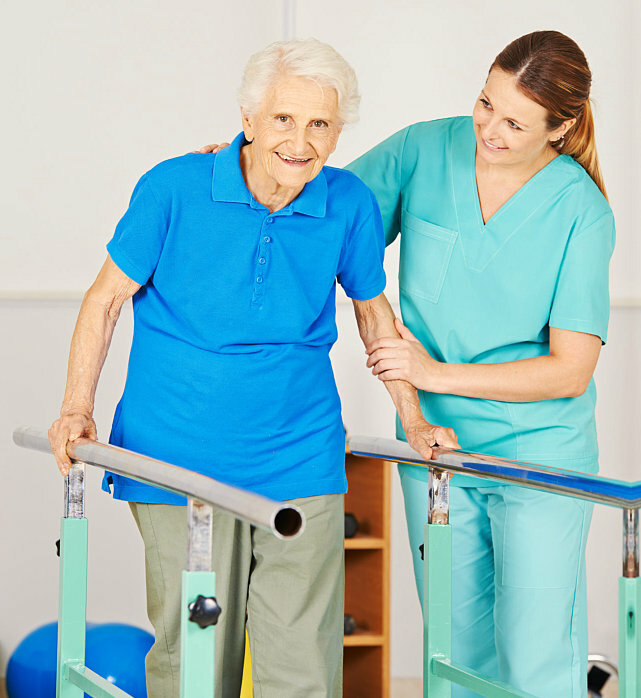 Our Occupational Therapists are ready to provide their expertise. 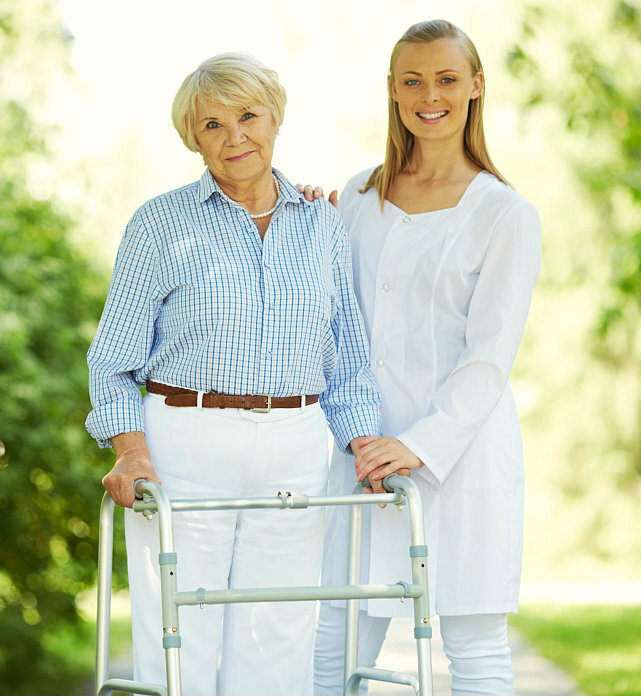 Find out what other services we can provide to our residents. How can we assist you? Our staff members are available to address your concerns. You can check the different links below to find out what you need. Your referrals are always welcome. Send them today! Want to talk to us in person? Set an appointment now. 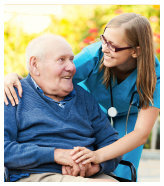 Get acquainted with the different personnel providing our services. We are servicing the entire state of Ohio. Look into the insurance plans that we accept.